Heritage Industrial Services can provide all forms of rigging, machinery moving, plant relocation and installation. 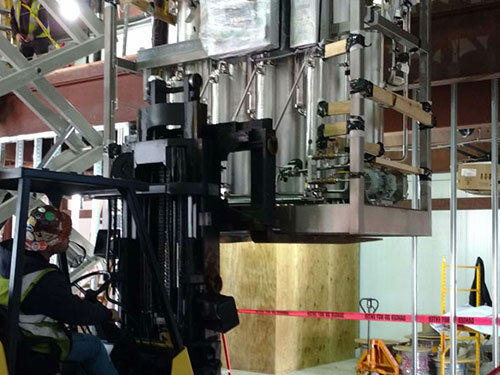 Our services run the range from removing and installing small individual machines to very large plant size projects. 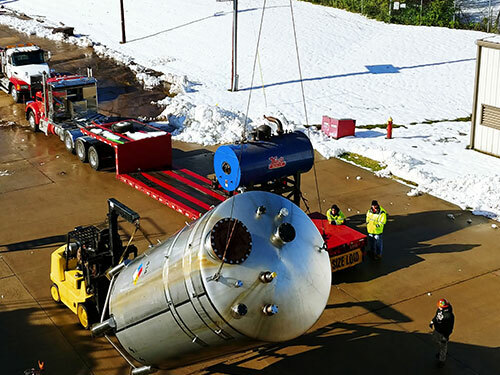 Heavy industrial and manufacturing equipment relocation can be a serious challenge, but with over 90 years of combined experience, there isn’t much we haven’t moved or done. Heritage Industrial’s expert staff employs the most up-to-date equipment and certified safety techniques to ensure the highest quality rigging operations. Heritage Industrial employs NCCCO trained riggers and signalmen for all projects to ensure that all your rigging needs are performed safely, productively, and on budget with no issues. The more complicated the project, the more we like it.